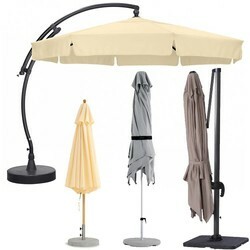 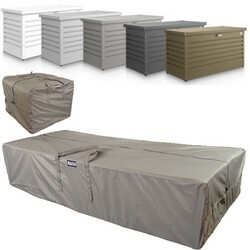 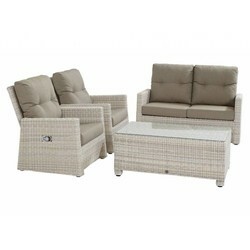 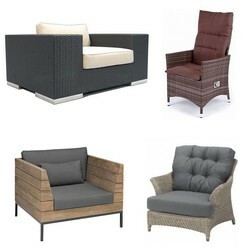 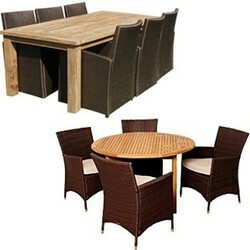 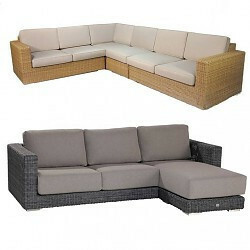 The largest collection of garden furniture covers of Europe. 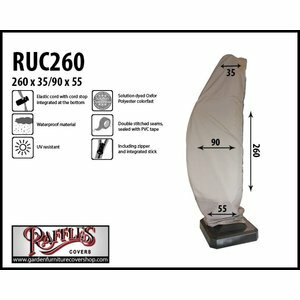 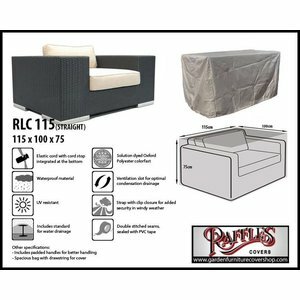 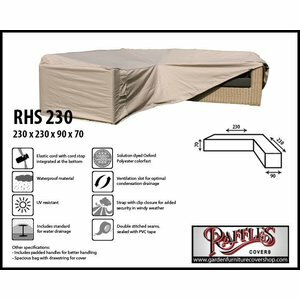 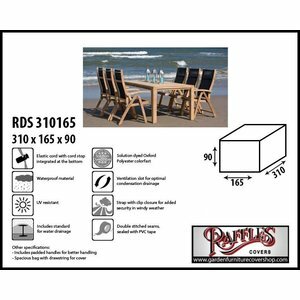 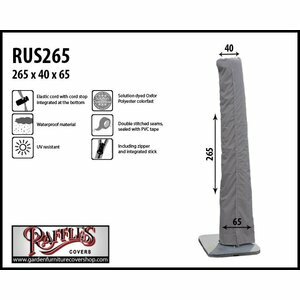 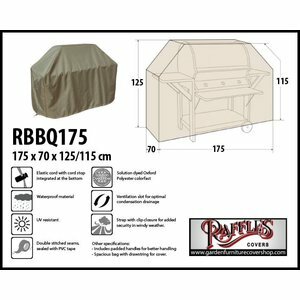 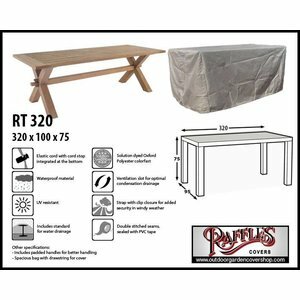 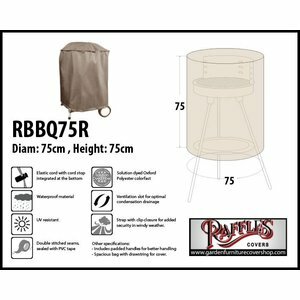 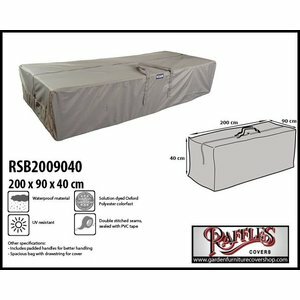 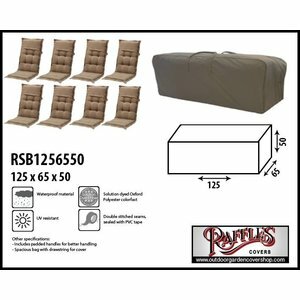 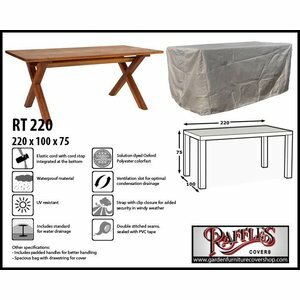 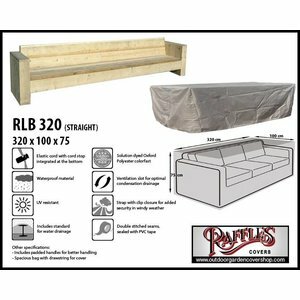 Raffles Furniture started in 1993 as an outdoor furniture specialist and focused on buying and selling all kinds of lifestyle products and garden furniture. 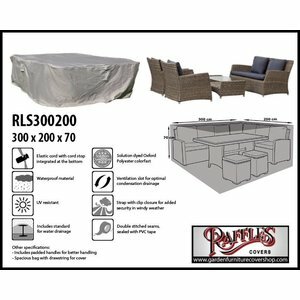 In 2010 the garden furniture cover was introduced in our shop. 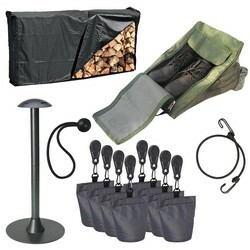 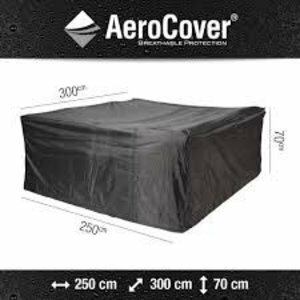 That proved to be a great success, the changeable weather in Europe and the desire of almost every European to be out in the garden as much as possible in the summer, make a garden without a garden furniture cover almost unthinkable. 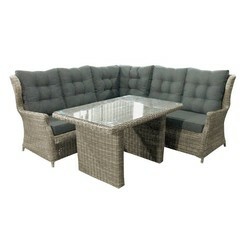 Who does not want to enjoy their garden and garden furniture as soon as the sun begins to shine and enjoy the carefree life in your own garden. 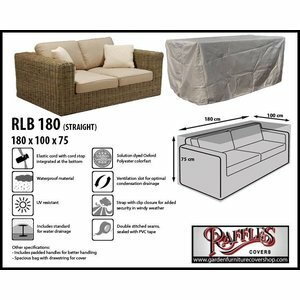 When you take out your garden set from under one of the high quality garden furniture covers, it's ready to use. 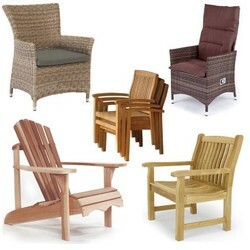 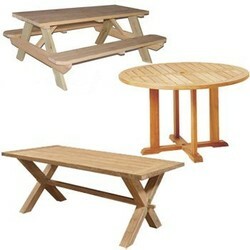 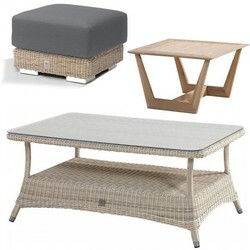 It means your furniture set is not covered with algae and clean from all dirt from weather influences. 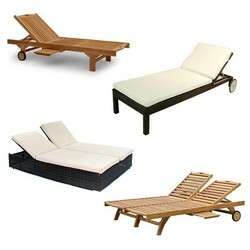 And thus you are ready to enjoy another summer! 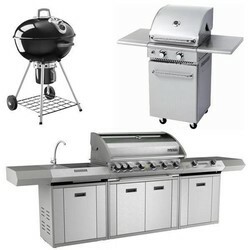 We are not only aware of the convenience of our product, but also that it needs to meet a high quality. 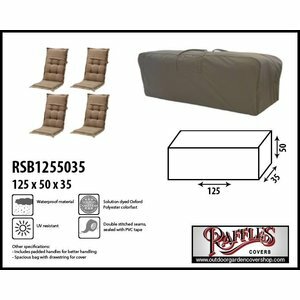 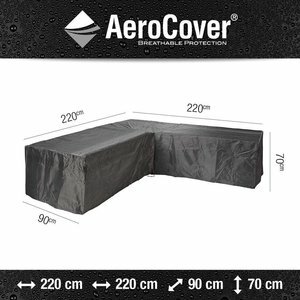 Because these two features, convenience and quality are very important to us, we are only selling garden furniture covers that will meet you in these two facets. 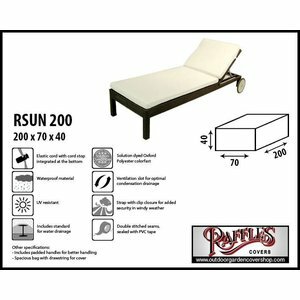 On our journey to select only the best garden furniture covers we realised that the market at that time could use a brand that would raise the bar for the quality of furniture covers. 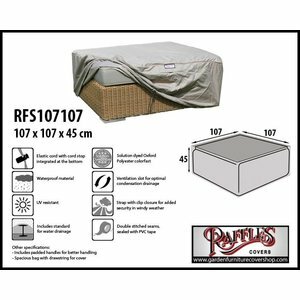 So we have made our own product, the Raffles Covers. 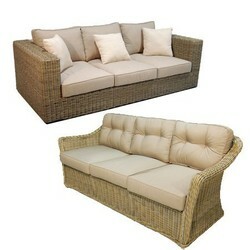 In doing so, we studied carefully what a garden furniture cover should have. 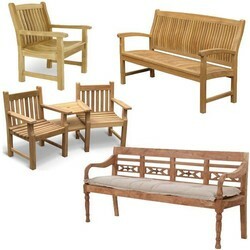 It needs to be the most user-friendly and sustainable as possible. 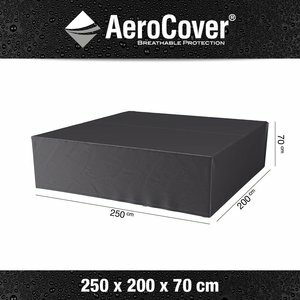 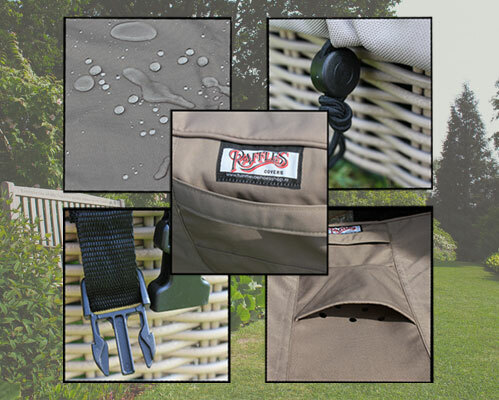 That ultimately resulted in the garden furniture case that ventilates, is easy to put on and off, provides the best protection against wind and rain and lasts longer than any other brand.